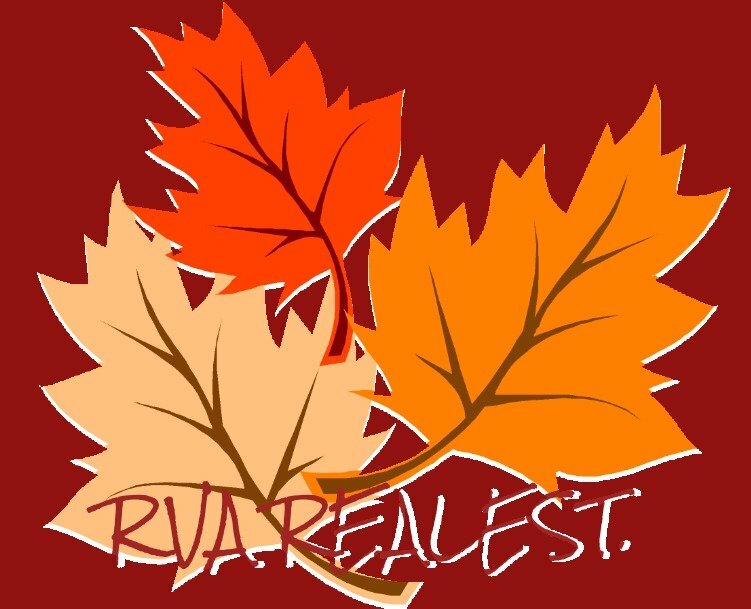 Check Out Our New & Improved Facebook Page - RVA RealEst. Head on over to www.facebook.com/rvarealest/ and give us a like on Facebook. We are always posting great free content and helpful tips on selling your land. 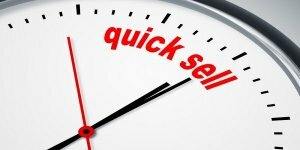 If you want to sell your land fast and for a fair price. Fill out a form on our home page, call and speak to Trever today at the number at the top of our page, or head over to www.facebook.com/rvarealest/ and send us a message. Talk to you soon!